The New 4 Golf North Wales East Coast Golf Pass gives local and visiting golfers a choice of four great courses to test and expand their game. 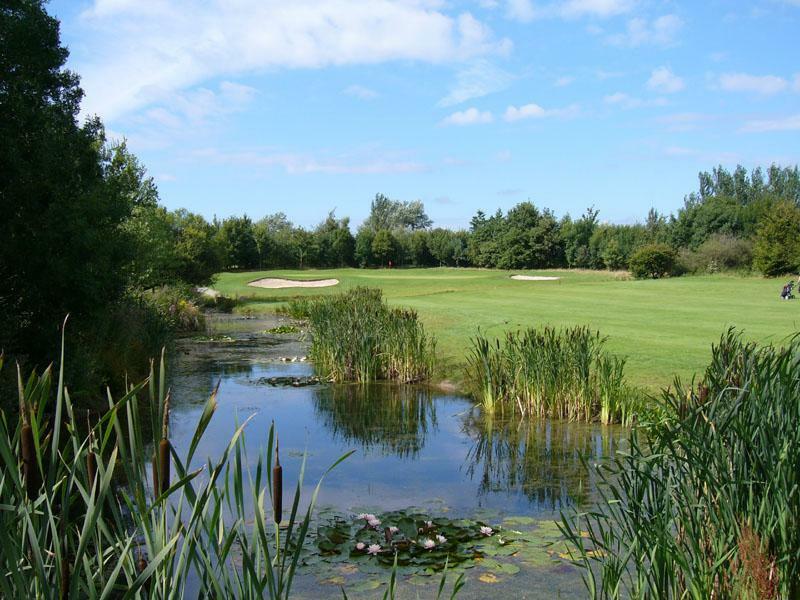 We can offer you the amazing price of just £90 for four games – perfect as part of a golfing holiday! 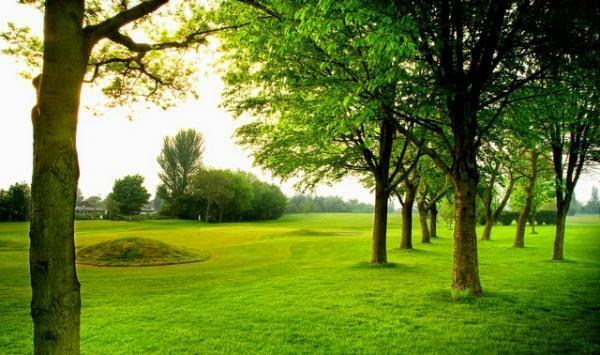 Play at Abergele Golf Club, Rhyl Golf Club, Rhuddlan Golf Club and St Melyd Golf Club. Welcome every day except Saturday.